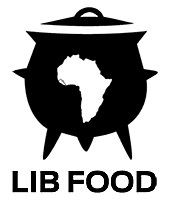 If you’re looking for authentic, gourmet Liberian food, LIBFOOD is definitely your best bet…trust me, you won’t be disappointed! Please check out this interview with the man himself, Thalmus Hare and follow him on Facebook and Twitter. Tinesi B: How did you get started in cooking and what motivated you to start LIBFOOD? Thalmus Hare: I grew up in a family whose passion was cooking and everyone, from the oldest to the youngest, participated. Our family owned a restaurant named ‘Thalgus’ after my brother, Augustus, and me. My passion for cooking only intensified as I grew older. 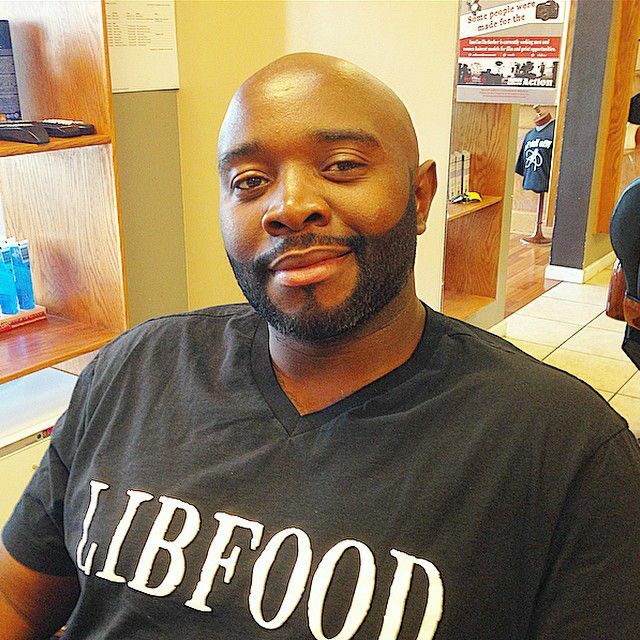 LIBFOOD was conceived with an unselfish thought in mind. The opportunity presented itself upon the realization that one day I, along with several others, may not be able to enjoy the gourmet Liberian Cuisine cooked by my mother, Grace Anne Hare. Tinesi B.: Are you a trained chef or does cooking come natural to you? Thalmus Hare: Although cooking comes naturally, I am a professionally trained chef; I obtained my culinary degree from the Art Institute of Atlanta. Tinesi B.: What’s your most popular dish? 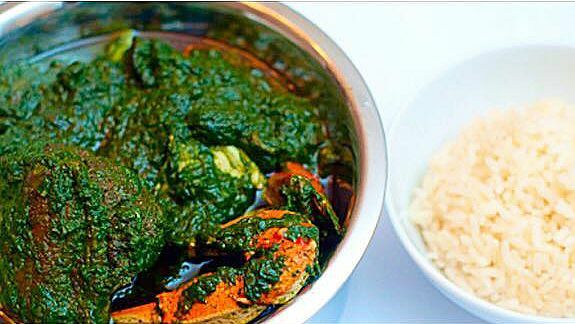 Thalmus Hare: Sweet Potato Greens, my mother’s original recipe, by far reigns supreme with our LIBFOOD Clients, even though Cassava Leaf & Bitter Leaf are extremely popular. Tinesi B.: Do you prepare other types of meals? Thalmus Hare: Yes. Although LIBFOOD caters to a select group of people whose palates appreciate the offerings of gourmet Liberian cuisine, I employ my professional training to meet the needs of those who have not yet acquired the taste for Liberian cuisine, thereby also expanding my reach. Tinesi B: How can one taste sweet Liberian food? Thalmus Hare: I accept orders via phone or e-mail and build, not only an experience with my clients but, in most cases, a relationship with each of them that I treasure highly.